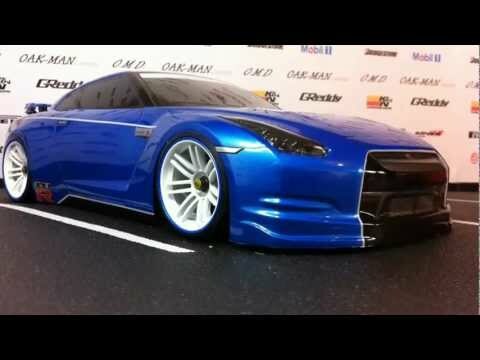 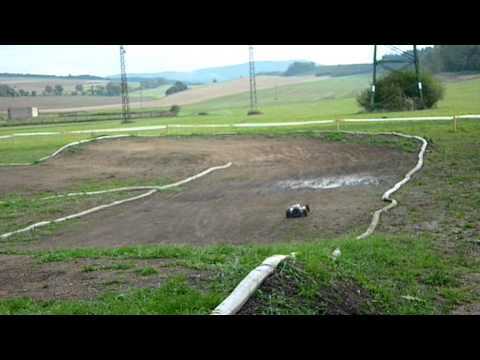 ﻿ RC car CRASH! 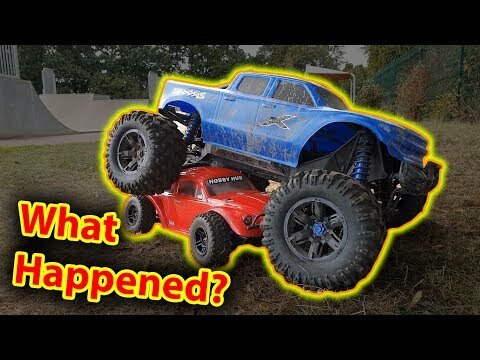 Traxxas Slash 4x4 VS X-Maxx MID AIR CRASH - Chassis Snapped!!! 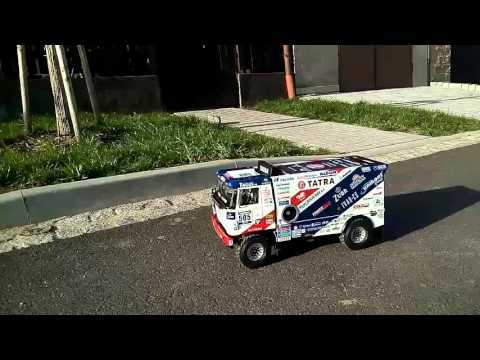 RC car CRASH! 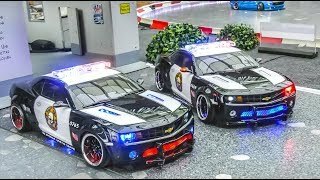 Traxxas Slash 4x4 VS X-Maxx MID AIR CRASH - Chassis Snapped!!! 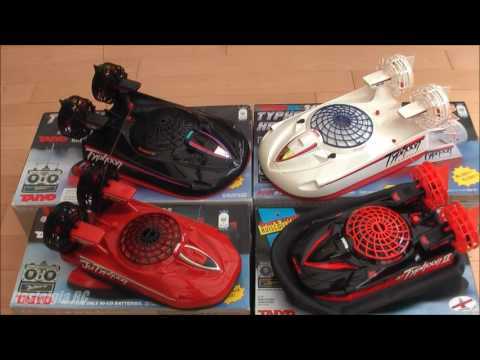 Traxxas Slash 4x4 & X-Maxx - Worlds BEST RC Cars?? 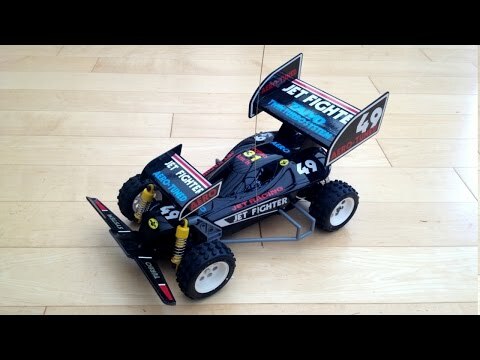 PIT BIKE vs RC CAR BRAND NEW TRAXXAS SLASH SNAPPED IN HALF!! 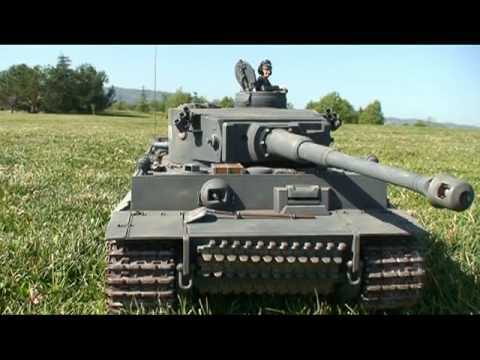 RC Bully! 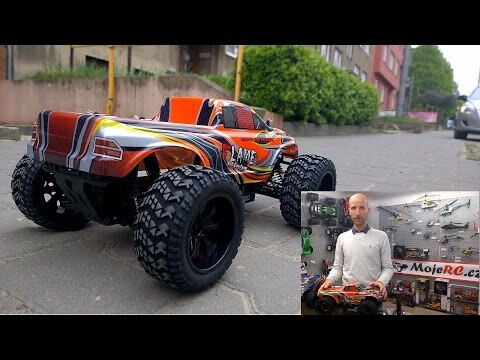 Traxxas X-Maxx vs Slash 4x4 RC Car Battle - EPiC Bash day out!